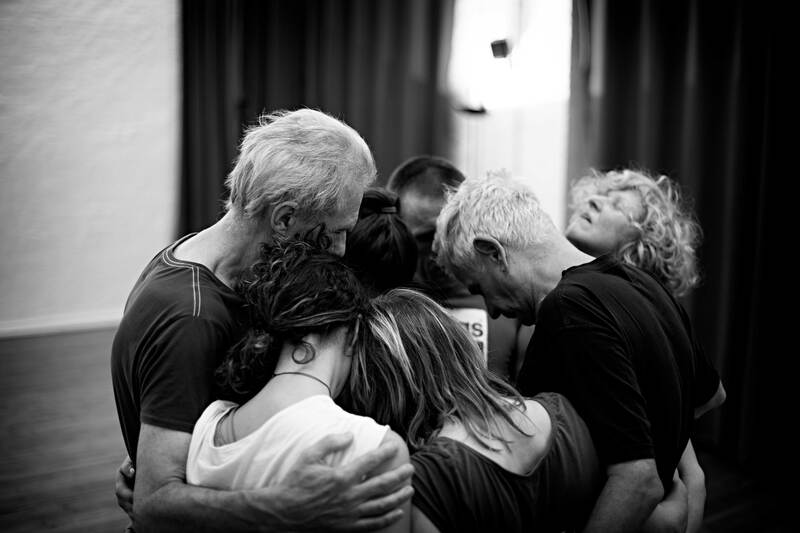 Biodanza is a system of experiences that combines music, movement and encounter exercises to develop human potentials of vitality, sexuality, affectivity, creativity and transcendence. It is inspired by the latest discoveries in neuro and human sciences and it triggers one to live with joy, to nurse relationships with others, to perceive one’s own natural rhythm and have the courage to authentically express oneself. It helps one to strengthen self-esteem and awareness of one’s identity. The purpose of Biodanza is to facilitate the process of personal development and the reach of the human and existential potential. It is the sensation of the vital impulse. It is the motivation to be alive and the dynamism of life. In other words, it is the energy that influences the basic human organism self-regulation functions. It is the capacity to fully express ourselves verbally or non-verbally. It is the ability to explore the world with confidence and to choose what is best for us. For our creative potential, we are able to renew and regenerate ourselves. It is the capacity to feel love, solidarity, generosity, sense of belonging and fraternity. It is the ability to create the union with others and life itself. For Rolando Toro, the creator of Biodanza, affectivity represents the emotional intelligence of the humankind. Sexuality in Biodanza, first of all, implies reconciliation with pleasure. The pleasure of experiencing your own body, rediscovering intimacy, abandonment, contact, and sensuality. Transcendence is the link to the interior sensation of fullness. It represents intimate communion with all manifestations of life and the ability to feel as a part of the humanity, nature and the universe. Rolando Toro Araneda, psychologist and anthropologist from Chile, after years of research, experience and study in 1982 founded the first Biodanza school in Brazil. Soon after that Biodanza started expanding, and every year more and more schools are being opened in various counties around the world. In 1989 he resided in Italy and realized the diffusion of the Biodanza System. In 1998 he returned to his native country where 12 years later he passed away. Music, Movement, Emotions, and Experience. The Biodanza system aims to awake human potentials. It simultaneously uses and activates series of factors that are profoundly beneficial to increase the pleasure of living and existential health. Each Biodanza exercise is accompanied by a specific music that facilitates the expression itself, it deeply stimulates emotional and existential sensitivity. Movement in Biodanza is meant to facilitate the personal discovery of one’s own expression thought authentic gestures and their meaning. During Biodanza sessions emotions and feelings such as pleasure, well being, joy, courage, tenderness, passion, and self-confidence are being spontaneously and deeply stimulated. Each exercise in Biodanza is meant to bring us back to the present moment of here and now lived with great intensity and with the simultaneous participation of bodily, instinctive and emotional sensations. Each exercise is the moment to experience the beauty of life. 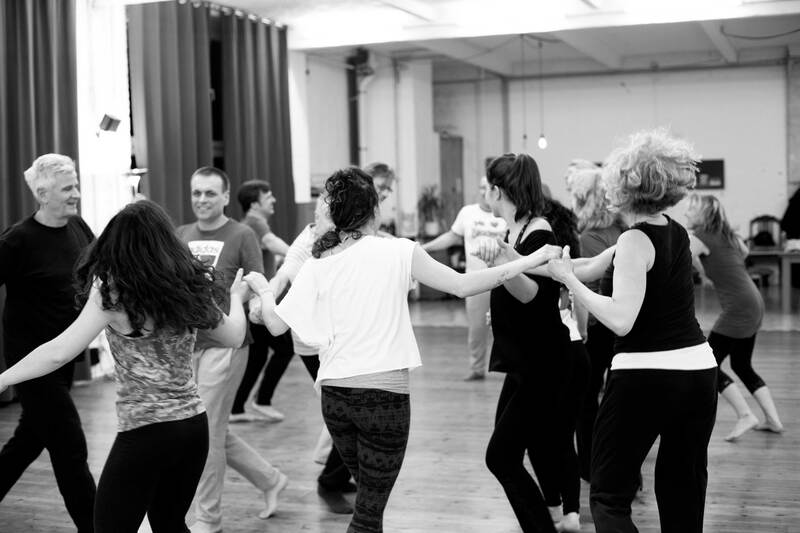 The Biodanza methodology provides individual or couple exercises as well as ones who engage small groups or the whole group to dance together. All of them are accompanied by music and the essential explanation that clarifies their purpose and meaning. The exercises include the corporal integration and deep sensitization and are designed to facilitate reaching the one’s genetic potential or expand borders of natural the self –expression. To participate in Biodanza session is to decide to participate in the enthusiastic group experience and the encounter the humanity. The group experiences are oriented towards the encounter, the communication, and contact with the other. The purpose of Biodanza is to facilitate internal growth and enrichment with the experiences of pleasure of being entirely present and as a part of the humanity and the whole world.